Hey!Say!JUMP The First JUMP to Thailand 2013 has been one of the most successful event ever held at Parc Paragon, Bangkok, Thailand. 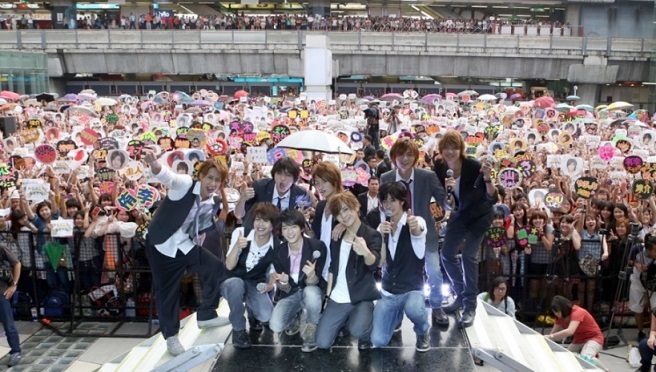 The group has also announced its Bangkok concert to be held in 2013. Please stay tuned for the announcement in the future. This entry was posted	on Friday, March 8th, 2013 at 22:32	and is filed under J. You can follow any responses to this entry through the RSS 2.0 feed. Both comments and pings are currently closed.